HIVE Domeless Element 10mm is a Ceramic Domeless nail. Medical grade ceramics means a much cleaner taste compared to titanium. Fits 10mm applications. One piece designed to help prevent locking on joints. 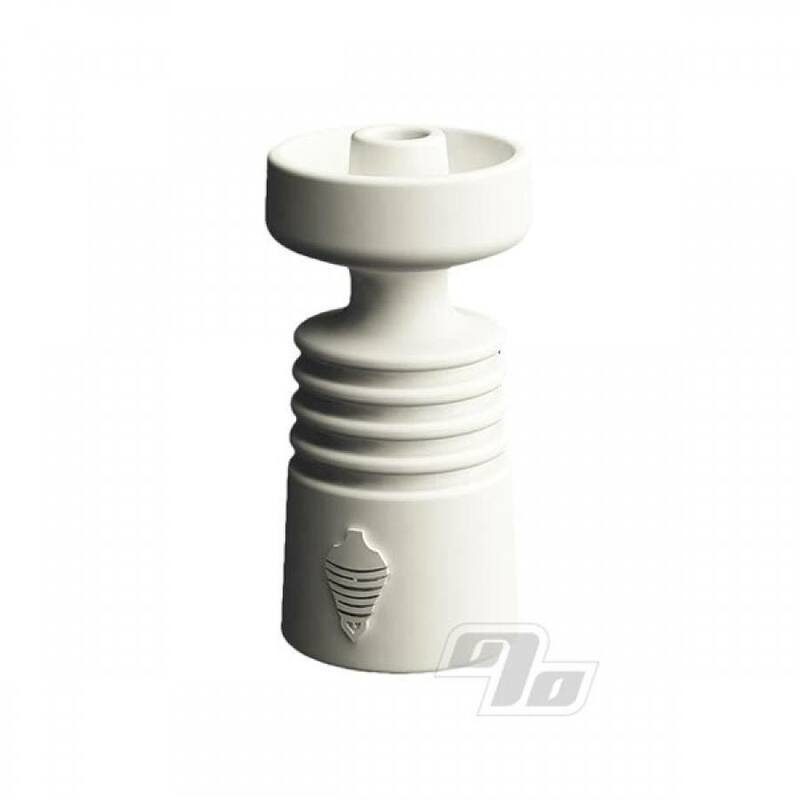 Height is 35.5mm with a dish diameter of 20.5mm.